Maternity Shoots are best done when you are 32-38 weeks pregnant and can be just for yourself or with your partner. Sessions can take place outdoors or "boudoir-style" indoors or a mixture of the two and are a fun way to spend some time before baby arrives and capture you at this special time as motherhood begins. Feel free to discuss with me before your shoot the type of images you would like. 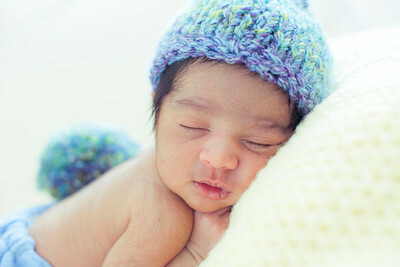 A Newborn Shoot is best done when your baby is just 7-14 days old as this is the time they will most ready sleep. 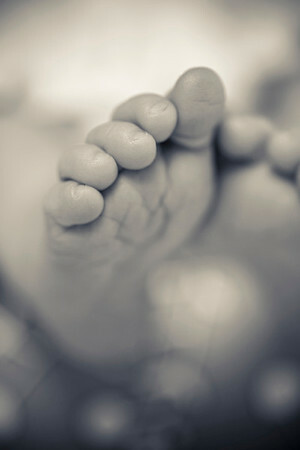 Its a good idea to book your session at least a month in advance before baby arrives - after your 20 week scan is ideal. This way I can be sure to fit the shoot in whether baby decides to arrive early, late or on time. The session will usually take 2-3 hours but can be longer depending on how many feeds and how easily baby settles & sleeps at this time. Sessions are usually carried out at your home where your baby is most relaxed and comfortable - perfect for those intimate and natural shots. Have plenty of changes of clothes to hand and keep the room temperature warm, especially for shots where the baby is not wearing many clothes. Each session is done at a pace to match you and your baby. I do not rush you and am prepared to be patient to get those lovely sleeping newborn shots. If baby does not settle at all then we can reschedule for another time at no extra charge. Each session includes a complimentary 8x6" mounted print. Your baby grows and changes so much during the first year of life why not book a series of shoots to capture this most cherished time? My Green Shoots collection is a special collection of shoots timed to get the best images of your baby during their first year. It includes four one hour sessions: bump, newborn, 6-9 months and baby's first birthday. A complimentary print is included from each session and additional images can be purchased as print sets, framed images or perhaps consider getting your favourite images of baby's first year printed in a Fine Art leather bound Folio Album. I work hard to get those images that really mean most to parents and I enjoy working with you to transform your images into Art to hang on your walls or present in family albums.